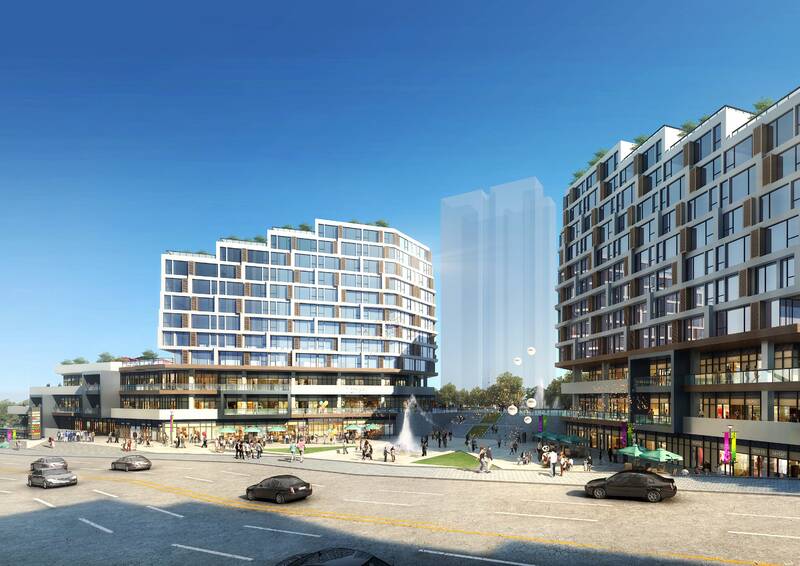 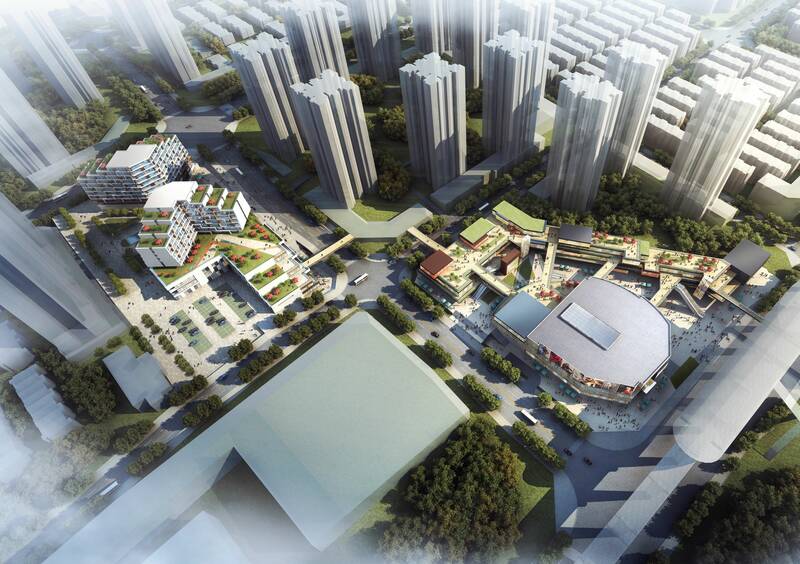 The Lujiao Project combines high streets with commercial residential buildings and is promoted by Sunac as a small but fine project in the Southwestern China region. 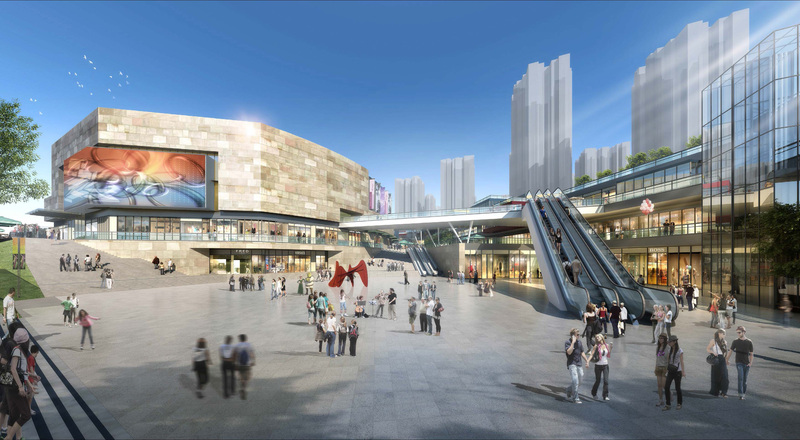 The multi-groundfloors design that makes use of the height differences in the area ensures that all shops enjoy the ground-floor-like prime location and hence sell well. 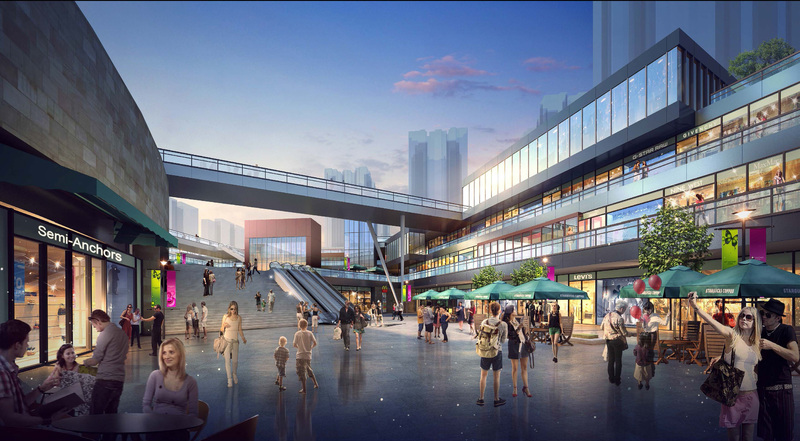 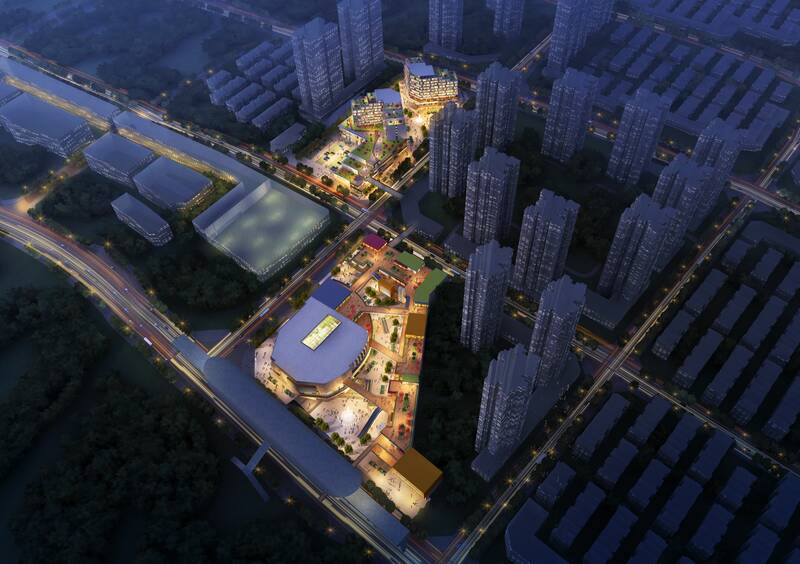 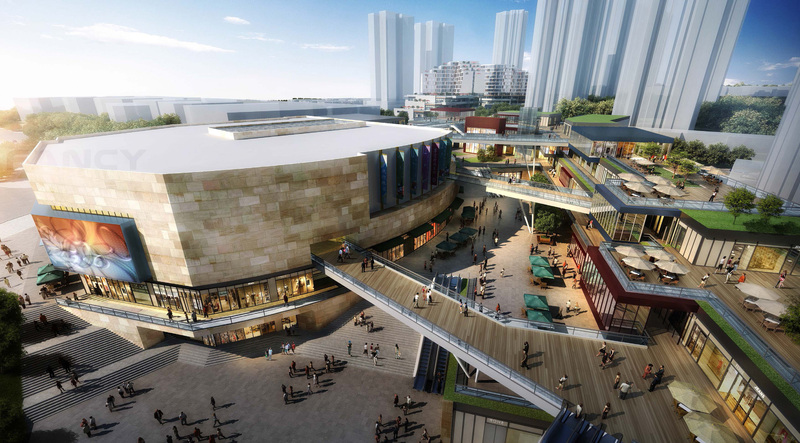 The huge cinema at the center will serve as a major space visual guide and can attract residents from surrounding areas.